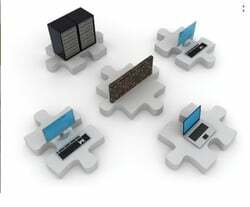 We are exporter and service provider ofServer and OS management services. Our company provide customers facilites with a comprehensive solution for managing business-critical servers and operations in their environment. Security management as per account policy, access rights Performance tuning. Backup and DR of servers as defined in section on Backup Management.